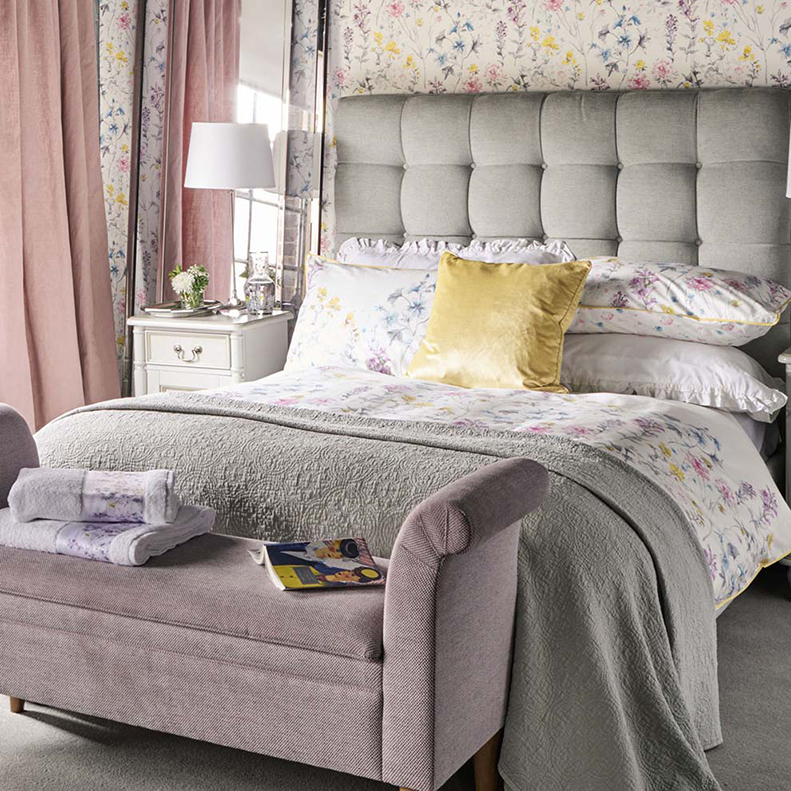 Get some top tips for your boudoir from our lovely bloggers! 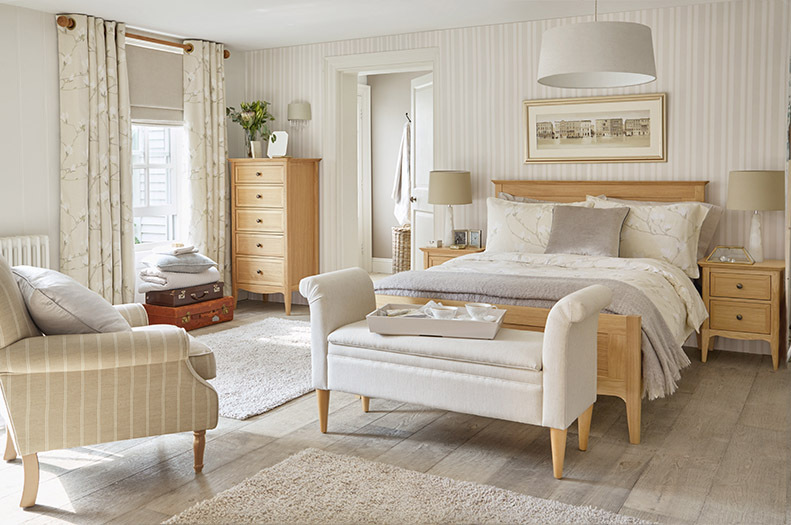 Amy from thesmallestofthings, agrees that soothing colours are a good choice and she recommends sticking to a neutral theme. 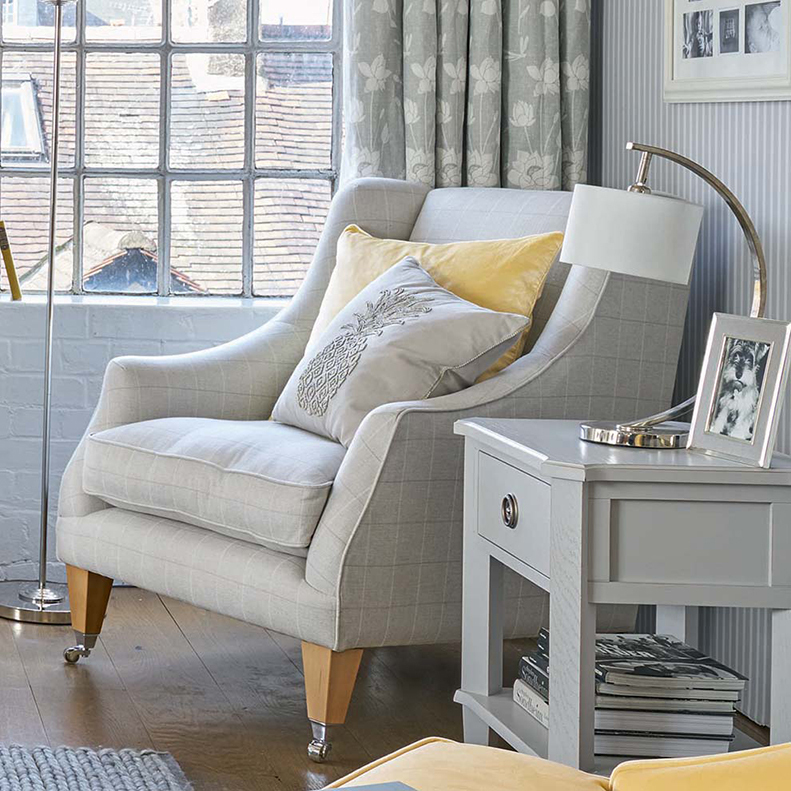 Keeping your base colours neutral, like our Cool Grey collection, means you have scope to add a few accent colours. Chloe from Ninegrand Student tells us how that makes it easier to change the look if you feel like it. Getting your bedroom lighting just-so is key to creating a relaxing space, and our bloggers agreed. The secret is to give yourself options; lamps at different heights around the room will help create a softer glow than a main ceiling light. A mix of floor and ceiling lamps are perfect for this. 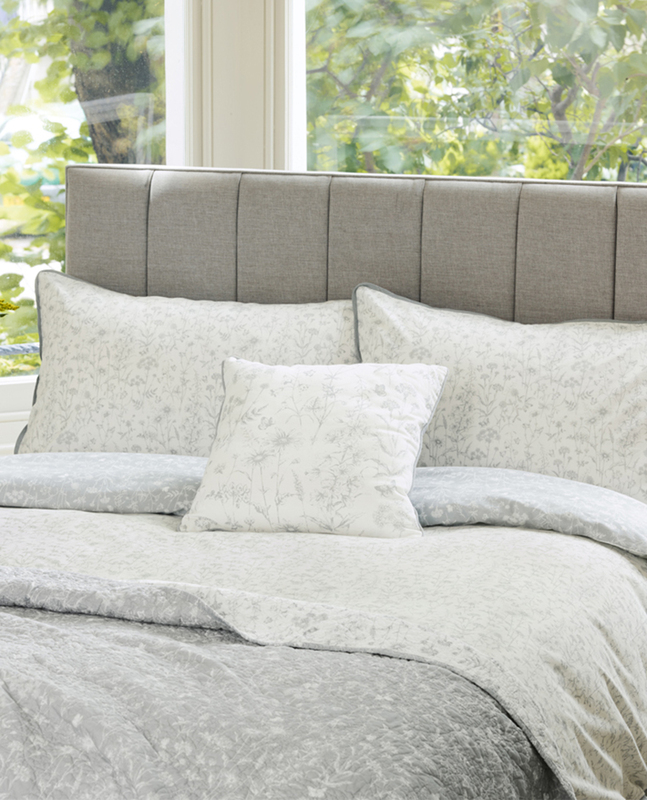 Blogger Sarah agrees lighting is key to creating the right atmosphere in your bedroom. 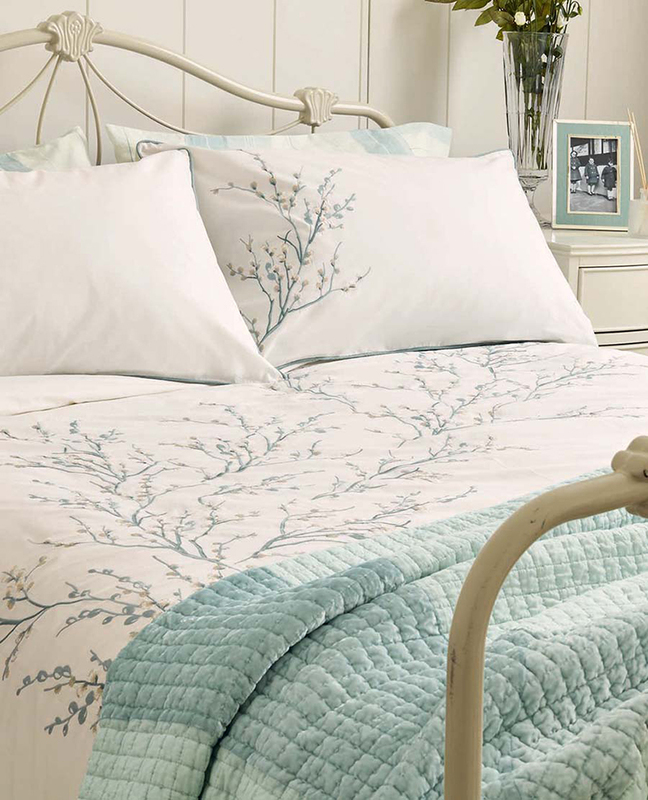 Heather from ofbeautyandnothingness recommends bringing brightness into your bedroom with some beautiful fresh blooms. 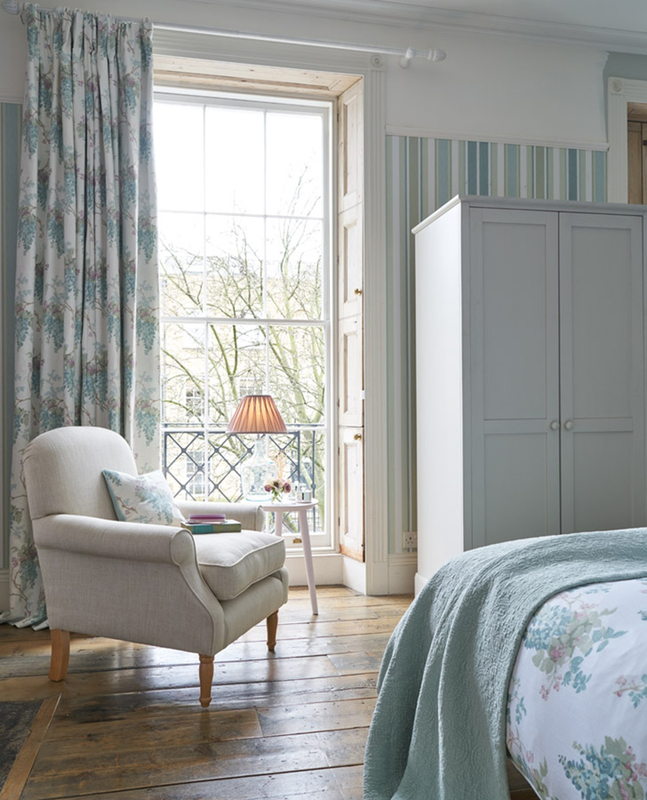 We’d love to know how you make your bedroom the cosiest room in the house. 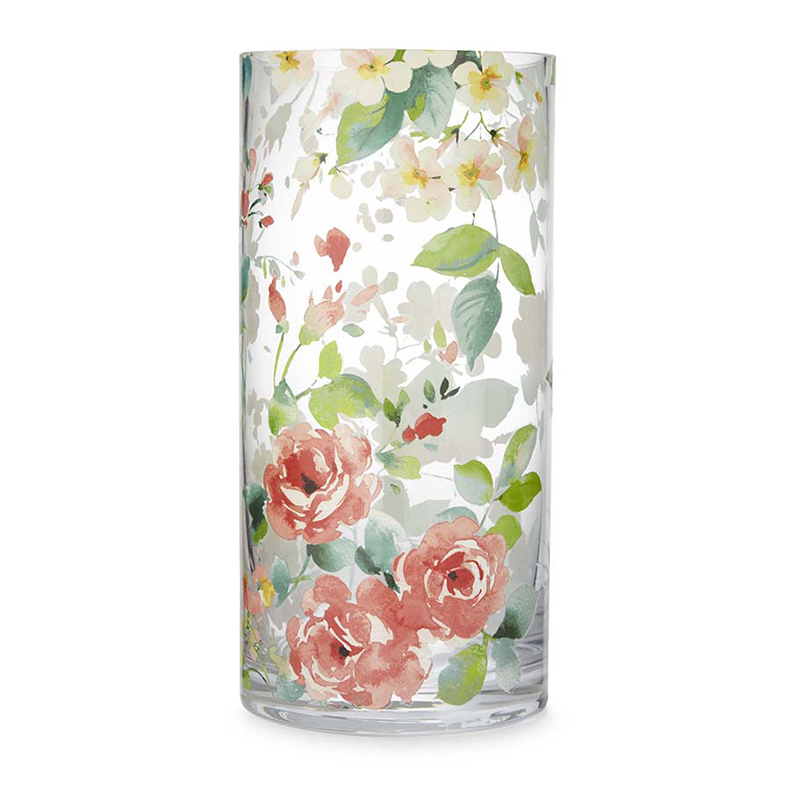 Let us know below or over on Twitter at @Laura AshleyUSA. This entry was posted in At Home and tagged bed, Bedroom, Blogger, blogger tips, boudoir, calm spaces, calming, color scheme, cool colors, curtains, cushion, decor, decor inspo, decorative curtains, decorative cushion, decorative pillows, Duck Egg, floral, floral accents, floral bedding, floral curtains, floral cushion, floral decor, floral pillows, floral wallpaper, florals, good vibes, grey accents, grey bedding, grey color scheme, home decor, inspiration, inspiring spaces, inviting spaces, laura ashley, laura ashley bedding, laura ashley usa, laura ashley wallpaper, light blue, neutral color scheme, neutral room, neutral spaces, peaceful, peaceful vibes, pops of color, relaxing room, room inspo, room makeover, striped accents, striped wallpaper, summer vibes, textured accents, textured bedding, tranquil, wallpaper. Bookmark the permalink.